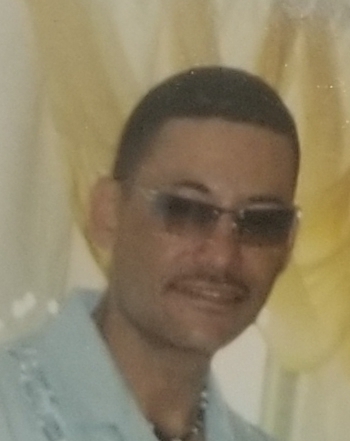 Robert Cruz View Condolences - Fayetteville, North Carolina | Cunningham & Sons Mortuary Inc.
Condolence: I want the family to know that god is aware of each death that takes place. No one goes unnoticed by him. he assures us that this life is not all there is. In the bible at Acts 24:15, he reveals that there is going to be a resurrection. Yes those who are asleep in the common grave of mankind will be awaken to enjoy life again just as Jesus performed resurrections while on the earth. One thing we know about the Creator is that he does not and cannot lie. Every word that comes forth from his mouth will be fulfilled. We have the assurance that the dead will live again. So sorry for your loss.